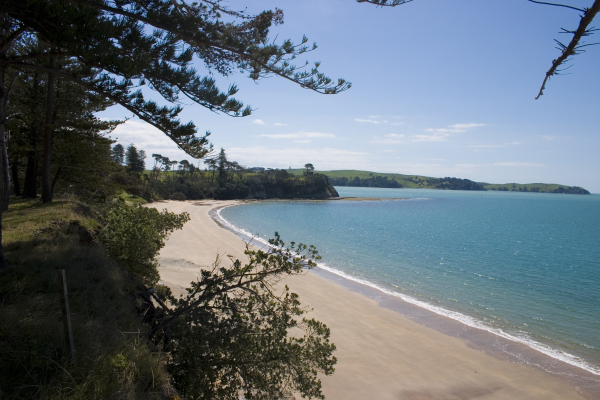 Motuihe Island is a great destination for Day trips, Picnics, and Walks around the island’s coast, where rocky platforms alternate with sandy beaches, and give visitors a chance to explore the island, enjoy wide views of the Hauraki Gulf and visit relics of the island’s varied history. Guided walks and tours are available on the island when booking as well as the opportunity to undertake conservation work alongside the Motuihe trust. Camping is permitted on Motuihe at the various campsites and can be booked through the department of conservation. Whether you are going to lay on the beach and enjoy the sunshine, take a guided tour, go camping, or be part of the conservation effort, Motuihe will be the perfect destination for you.